Eyeshadow Collection is based on very unique technology of extremely small grinding, which makes them much more durable and comfortable in application. 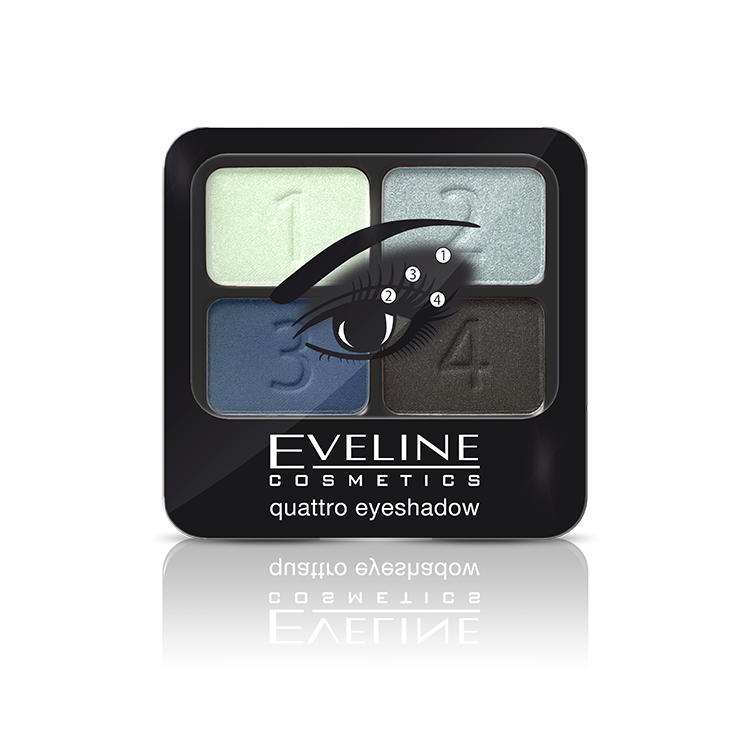 Eyeshadows perfectly covers eyelids and remain untouched for many hours. Specially selected formula contains micro particles which allow for a nice blending of colours on the eyelid. Glowing particles are not that visible, but create a typical evening make-up. Each pack contains a double applicator that will facilitate precise application of eyeshadows.